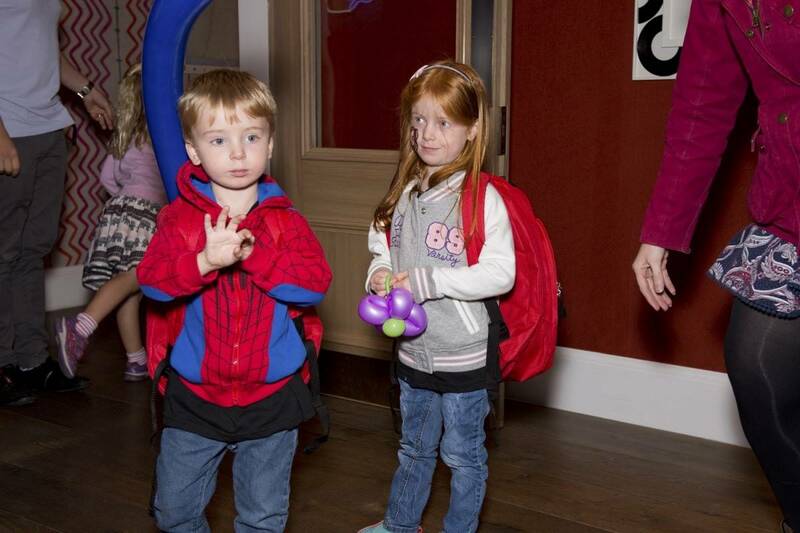 Last weekend the children and I were invited to London to a very special morning with Netflix. 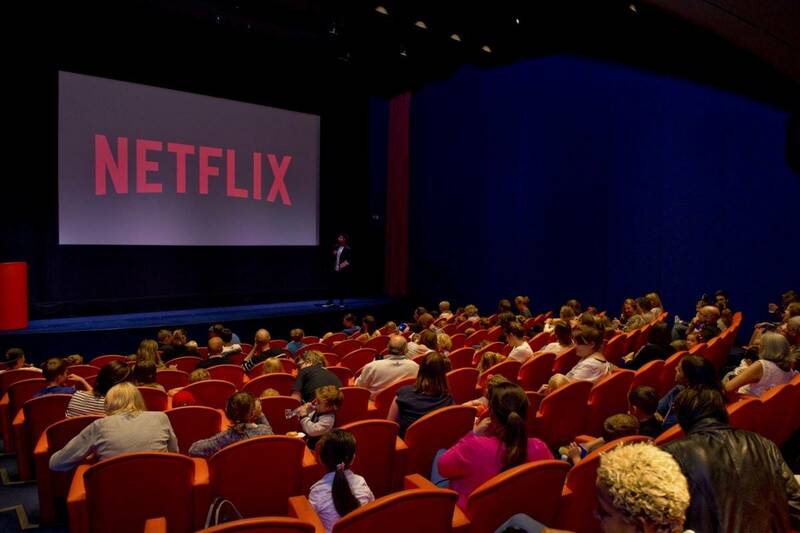 Netflix have so much to keep children entertained that they organised a Netflix Kids Club morning to celebrate all the great shows they have to offer – and give us a little jolly into town at the same time. Netflix really know how to put on an event. As soon as we found the venue everything was Netflix themed, with helpers in Netflix t-shirts everywhere and so many friendly faces. The children were handed activity books and crayons before having juice and snacks. We were then shown into a brightly coloured cinema room to watch the children’s favourite show – Beat Bugs. Beat Bugs is amazing. It’s my favourite show to watch with the children and features so many classic Beatles songs, with each episode centred around one iconic song. The children sing along, the characters are so lovable and the shows teach the children things about the world, morals and true friendships. If you haven’t seen Beat Bugs definitely watch it. After Beat Bugs the children were let loose in different rooms, each with different activities. There were rooms dedicated to lots of different arts and crafts and they loved making a cardboard sword – although they really watched me make it whilst they gave me directions! We then went and had some balloon models made for the children – LP chose a flower corsage and Little Man decided on a sword that was bigger than him. He couldn’t have been happier and, somehow, we even managed to get it home without it bursting! We also had our photos taken in a dress up photo booth which the children loved and then went in search of Voltron stamps around the venue to stamp their activity book – they then swapped the stamps for badges. What child doesn’t love badges?! The children then waited patiently to have their faces painted – with Netflix characters – and they loved watching what all the other children chose to have painted too. There was also a T-Shirt printing area but sadly we ran out of time for that one. At the end of the event we were given goodie bags for the children and lovely lunch bags that we picnicked on all the way home. The children and I had such a lovely time in London and really enjoyed the Netflix event, and it was great to celebrate so many great shows that Netflix have for children. If you haven’t got Netflix you really should give it a go and if you’re already subscribed make sure you check out Beat Bugs, Voltron and The Little Prince – such a lovely movie to watch as a family. Disclosure: We were invited to the above event but weren’t asked to write this post. As always, all opinions are my own.